If your answer was (e) all of the above, then look no further! St Croix literally has something to offer for everyone. I should know...my family and I have been travelling to St Croix for over 25 years and we wouldn’t keep coming back unless there really was something for everyone. Golden, white sand... crystal clear water... St Croix has some of the best Caribbean beaches you will ever find! There are so many beautiful beaches in St Croix that narrowing down our favorites wasn’t easy, but here’s our list of the Top 10 St Croix Beaches. 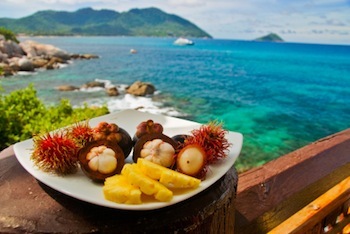 In my opinion, the best Caribbean vacation is full of fun things to do! There are tons of fantastic St Croix activities for people of all ages and interests. 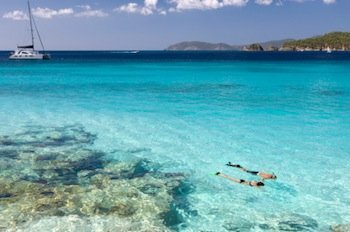 St Croix is famous for its amazing snorkeling... one of our favorite things to do when we visit the island is Buck Island snorkeling. 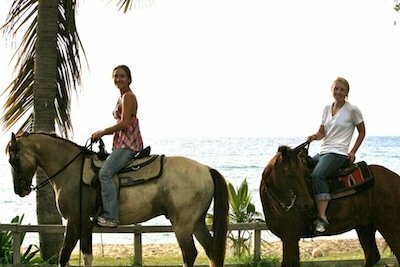 If you're more interested in land activities, my personal top choice is St Croix horseback riding. You can ride western-style through the rainforest, or gallop along the beach and ride right into the ocean! St Croix has it all when it comes to good food. 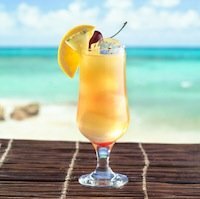 Check out this list my family and I assembled of our favorite St Croix Restaurants. 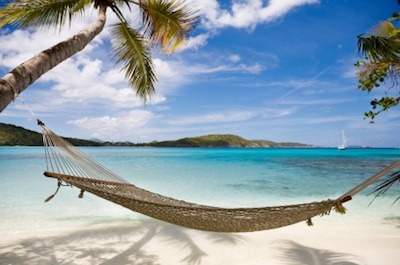 St Croix really is the perfect Caribbean get-away. Whether you’re looking for beautiful beaches, great accommodations, fun activities, shopping, yummy food, relaxation, or adventure… St Croix has it all! And Americans don’t even need a passport to travel there - It’s part of the United States! 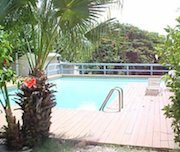 My family and I love St Croix and really feel that it's one of the best Caribbean vacation spots you can find. Explore this website for all of our inside info on what makes St Croix so amazing and all of the top places to go!